Choose the right bag for your brand. Brand new, 100% original artwork, free of charge. 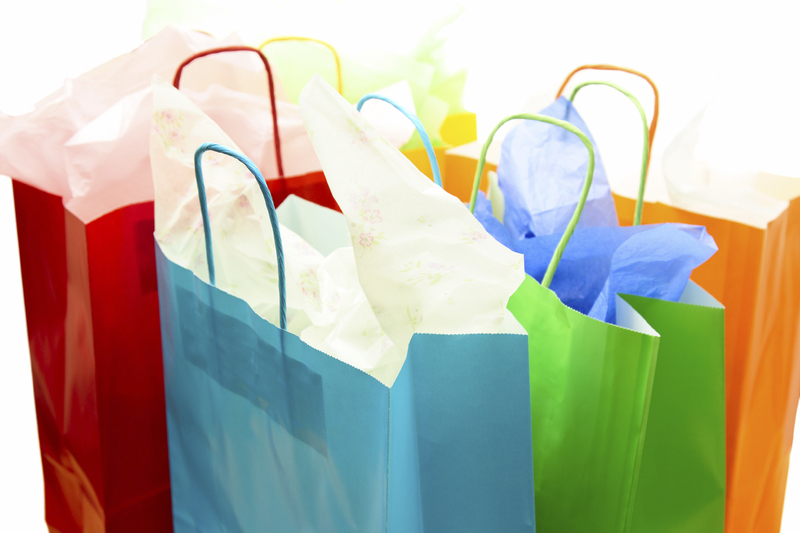 Get information and quick pricing on custom packaging solutions. Welcome to Alef Custom Packaging. 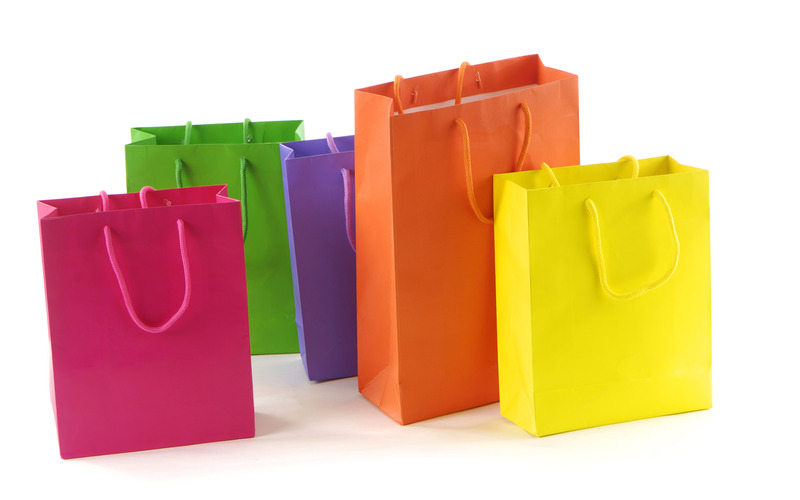 We are manufacturers of high quality custom printed plastic bags (also known as poly bags) and paper bags, serving retail, promotional, food service, industrial clientele since 1983. Welcome to Alef Custom Packaging. 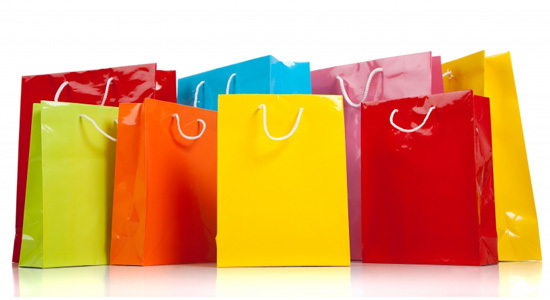 We are manufacturers of high quality custom printed plastic bags (also known as poly bags) and paper bags, serving retail, promotional, food service, industrial clientele since 1983. Our collection of stock bags is continuously updated with new and unique items. Patch Handle or Cotton Drawstring Bags? 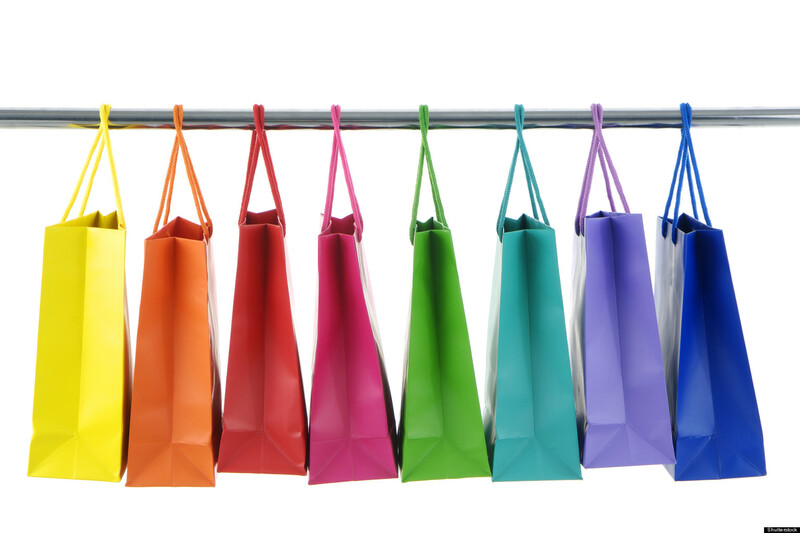 Which bag type is best for your products? 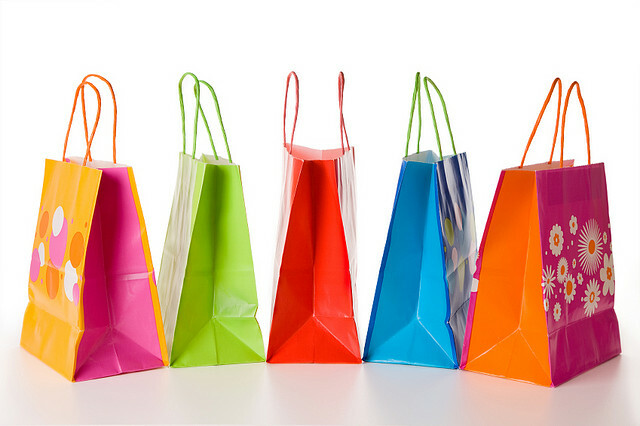 Feel free to browse our website for information about the different bag styles and options available to you or call to speak with one of our packaging consultants. With over 20 years of packaging development experience in a broad range of materials and package types, Alef Custom Packaging can help you reduce costs and increase efficiency with custom packaging solutions. Our knowledgeable and reliable staff is always available to provide outstanding support over the phone and email from concept to delivery of your order. The design of your bag is what sets your bag apart from others. If you already have a great logo, we'll be happy to print it. If you are just getting started or need a new design to freshen up your look, you'll be happy to know we have an experienced art design department. Our designers work with you to improve your packaging design or can provide new high-quality designs that will give you the professional look your business deserves. We go beyond the norm to make sure that the finished product meets your high standards.